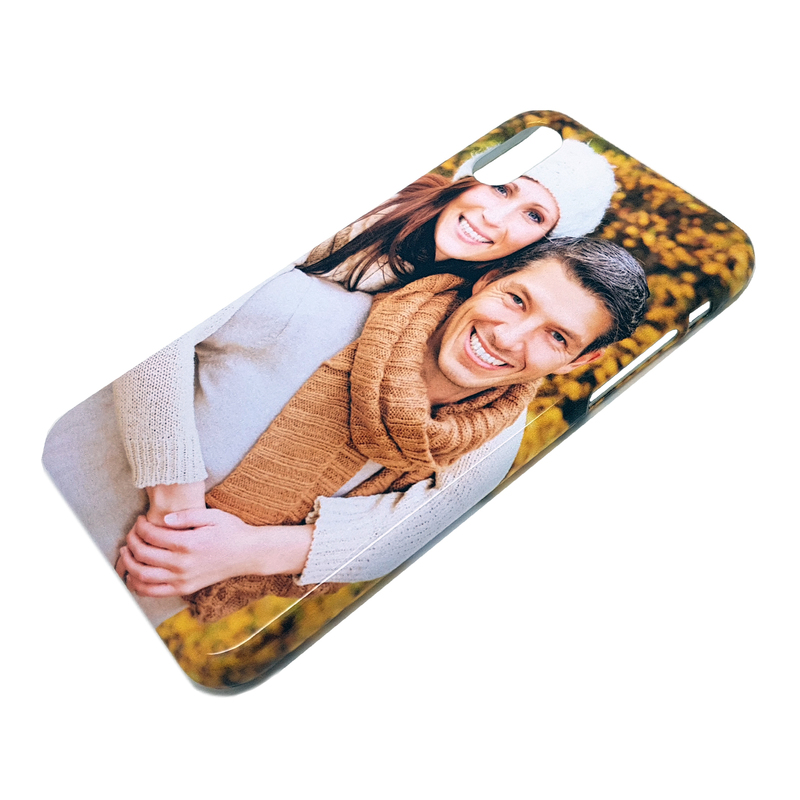 Beside our regular customised cases, we also offer our Premium Line of phone cases that offer direct print technology, which means that we don't have to first print on a metal plate and then glue it to the case but that we use high-end UV printers in order to directly print on the cases. 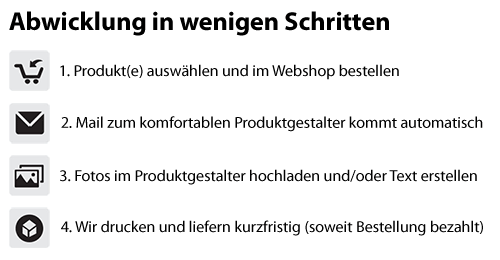 The technology is more advanced and requires enhanced equipment but offers multiple advantages. Weight - because we don't have to use a metal plate, the weight of the cases is much lower than of a similar case with a plate. Flexible - even the hardcases are far more flexible and the silicone cases are similar to non-customised silicone cases, so they are very flexible and hence are a very good protection for your precious phone. Thickness - the lack of the metal plate also means that cases are thinner as there in no need for an extra layer of metal. Print Quality - we are using the most up-to-date UV printers and specially designed, highly flexible UV ink for high quality print results. 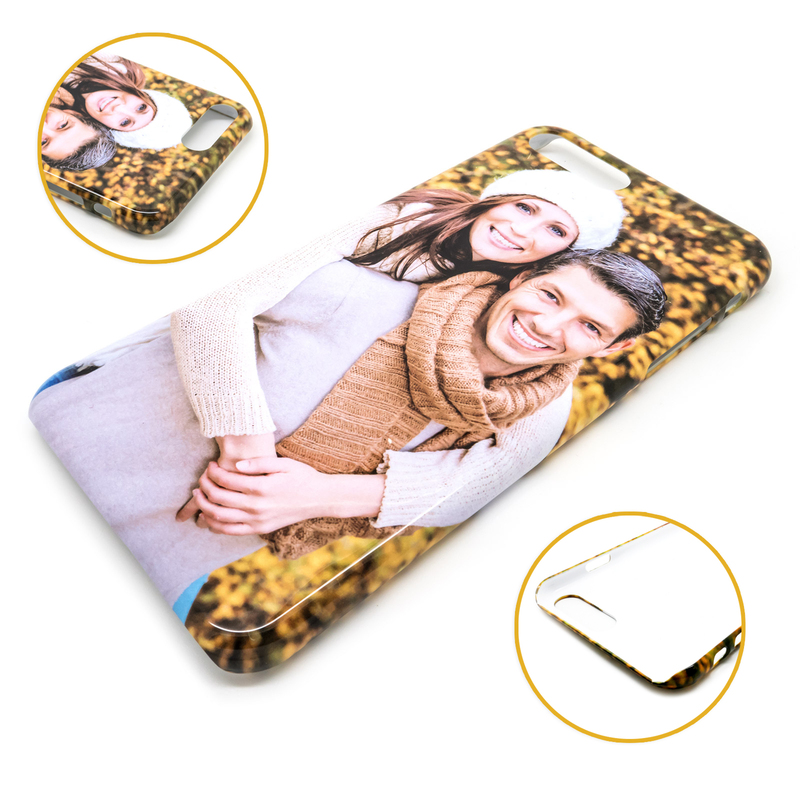 Large Selectionl - because our UV printers can print on basically any case, we offer a much wider choice of different cases for a wide range of phones. Hardcase: A plastic case, which is relatively sturdy and which protects the back and the left and right side of the phone. The case is light and thin - and also has transparent sides, so it won't interfere with the design of the phone. 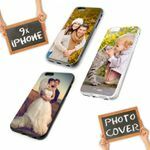 Slim-Silicone-Case: A thin silicone case which is very flexible, glossy and only about 0.4mm thick, which means that you phone remains slim while still offering a good level of protection, especially as all sides are protected. 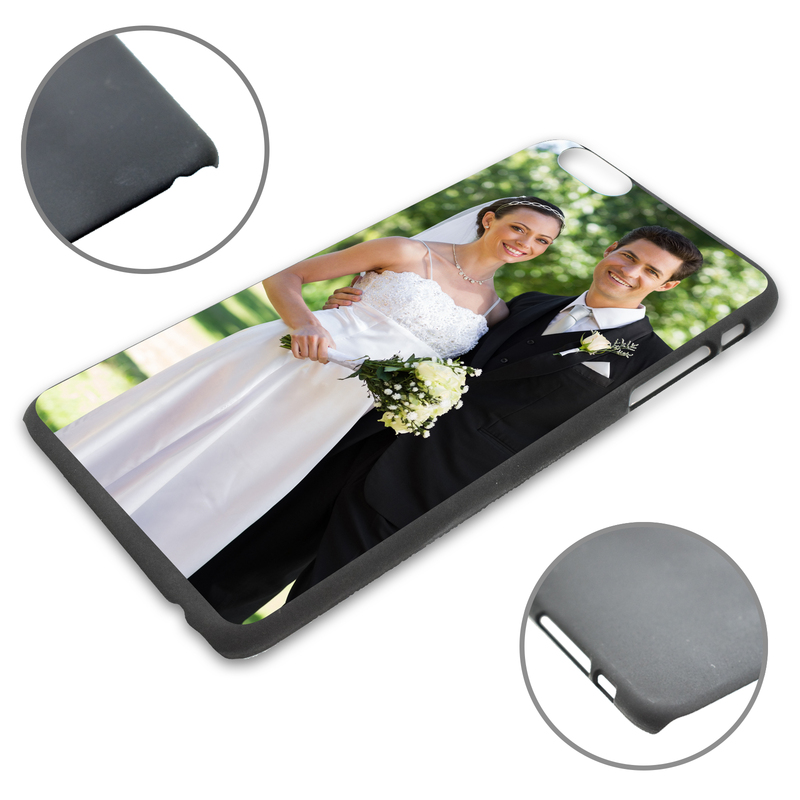 TPU-Silicone-Case: A matte case made out of more sturdy TPU-silicone with a thickness of around 0.8mm. 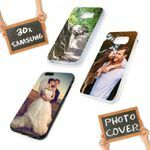 The case offers an enhanced level of protection, is slightly more sturdy than the slim case while still being relatively slim. 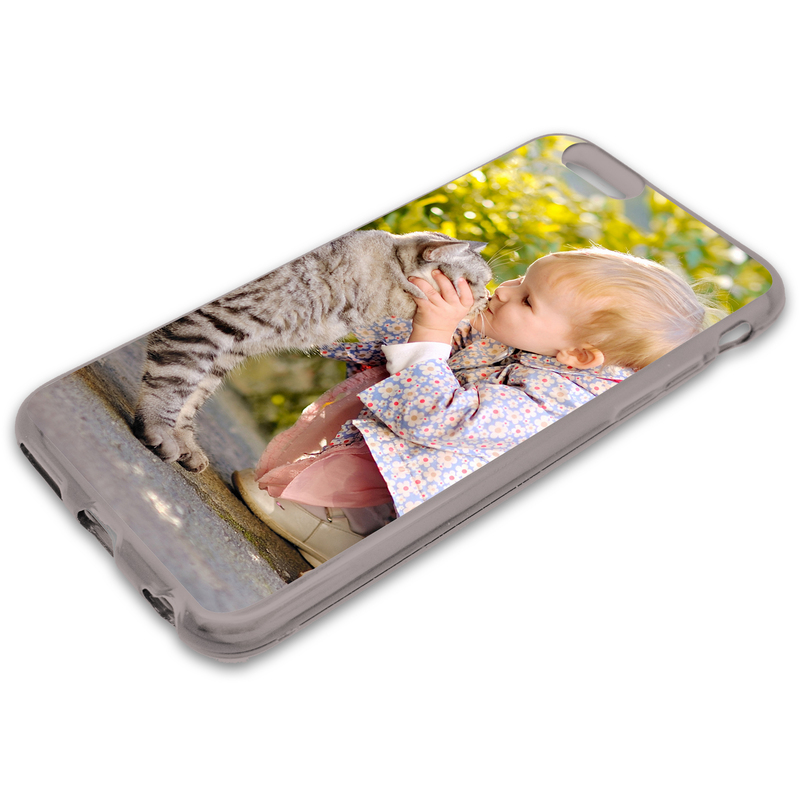 Tough-Silicone-Case: A sturdy case made out of thicker silicone material, so it offers an enhanced level of protection due to the used material. 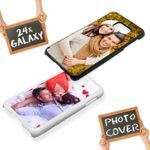 The case covers all sides plus parts of the front (the case is higher than the display glass), which obviously also means that it is thicker and heavier than the other silicone cases.